Elevate Your Virginia Home With Smarter Home Control! The smart home concept continually evolves to meet current technologies. Just think about how many new and improved capabilities we see at CEDIA and CES every year: once you think you’ve seen it all, technology gets smarter, and you have plenty of the necessary upgrades. The ultimate goal of your Suffolk, VA smart home is to automate and streamline your lifestyle. Your security, entertainment, audio, lighting and video should integrate to create maximum convenience. 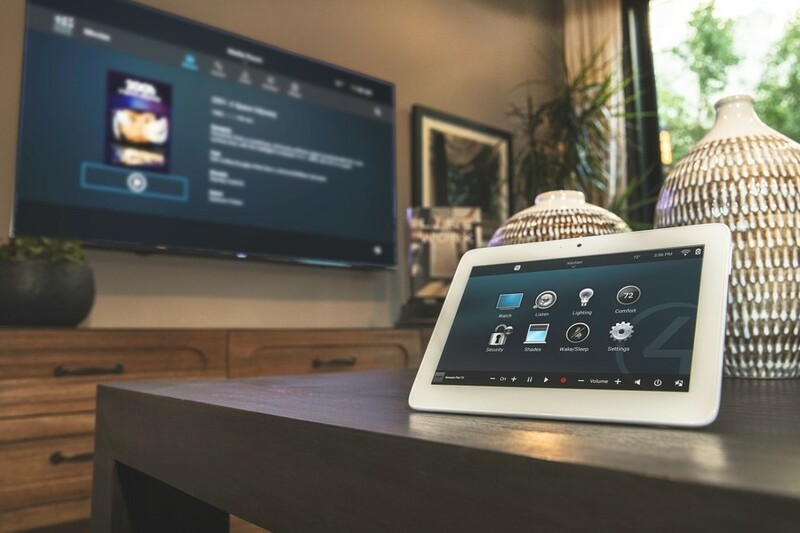 While you might have added a few new upgrades in recent years, here are some telltale signs that the changes you made barely scratched the surface of what a home control system can do for you. In decades past, smart homes were considered a far-away futuristic fantasy. Today, smart home technology is part of most of our lives – and homeowners expect top-notch smart home control systems to bring simplicity to everyday living. You might be considering installing a home automation system in your Virginia Beach, VA living space, but are unsure of which brand is best for you. We highly recommend the attractive Control4 system to change how you optimize your day-to-day life. 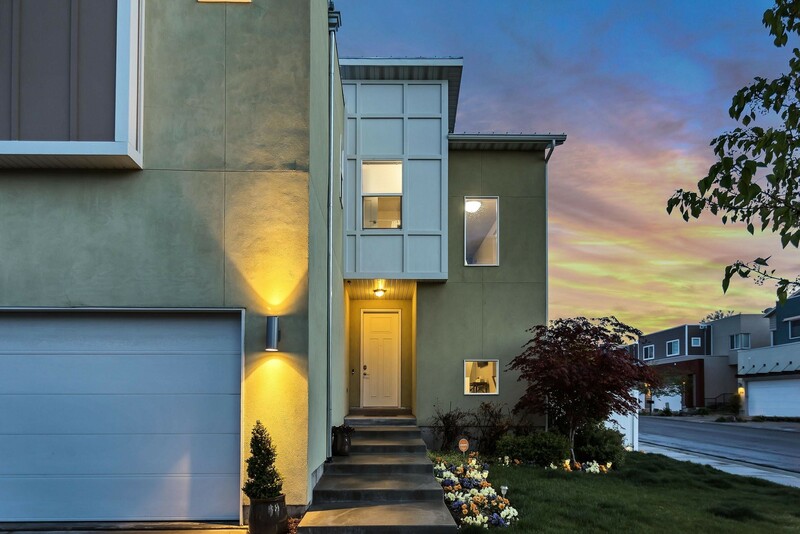 In this blog, we’ll show you why Control4 delivers high-quality services for any smart project you’re considering for your home. Keep on reading below to learn more about what this system can do for you and why it stands apart from the rest. WSC Home Audio Video, LLC. WSC Home Audio Video is rated 4.8 out of 5 based on 188 reviews from around the Web. The techs were one time, professional, friendly and worked quickly. Both Chris, the site surveyor, and Shawn, the installer, we're professional all the way. And the company gives a military discount. ABSOLUTELY OUTSTANDING! True professional and quick to respond to request. They wired in coax for an antenna in my attic. It costs $160. I was impressed which isnâ t easy to do. I will keep WSC in mind for future smart home upgrades. They were friendly, prompt & efficient. I highly recommend them. The individual who came out was amazing. They were also super helpful in educating me in the process. I highly recommend WSC. great company with great people! They care about their customers. Knowledgeable and competitive pricing. Highly recommended! They were professional and knowledgeable and made sure we understood our system completely. Quick, professional, knowledgable, and friendly. TV was mounted and wires are hidden. All around great experience. Highly recommend! Chris did a great job on my install. Even sent a pic showing the tv was perfectly level...nice little attention to detail. We would definitely recommend this company or call them again for our future needs. We absolutely love our surround sound! Chris and the gentleman that installed our products were great. I would recommend WSC in a heart beat! This is the 3rd time I’ve done business with WSC and each experience has been excellent! I truly appreciate that about them. Chris took some extra time when he came out for the quote to offer some size recommendations for when we decide to upgrade in the future.Highly recommend WSC for your home audio/video needs. A little pricey but the work was great! A/V systems working perfectly. Exceeded my expectations. WSC has handled all of our audio/video installations over the last few years Occasionally it has taken some ingenuity to come up with a solution in our multi-room system. The quality of work was excellent, all wiring was neat and clean. Chris, Shawn and Natalie are excellent to work with and I recommend them to the highest for your home audio installation. " The technicians were efficient and courteous. They were great with my kids who kept interrupting their work. Outstanding customer service. It allows me to see the pride they take in the services they give! That's the kind of people You can TRUST! Professional top to bottom with personnelized service to fit your needs Install was seemless beginning to end crew was exceptional in performance and knowledge! Fast and efficient service and very friendly. Cost was very fair. From start to finish very professional. Great price. great service. Owner arrived to estimate the job. checked on the work in progress. We absolutely love our surround sound. The quality of it is amazing! fast quick amazing service !!!! Definitely will recommend to a friend !!!! The installers they sent out to put in the in-wall and in-ceiling speakers were fun, courteous, professional, and also demonstrated expertise in their craft. Installer took time to do an excellent job. Good people, make things right and look out for your best interest. Pricing is fair. I would use them again. Chris is attention to detail, he takes extreme pleasure in providing the services requested. Not just selling Electronics. This company did amazing work. I very highly recommend this company.